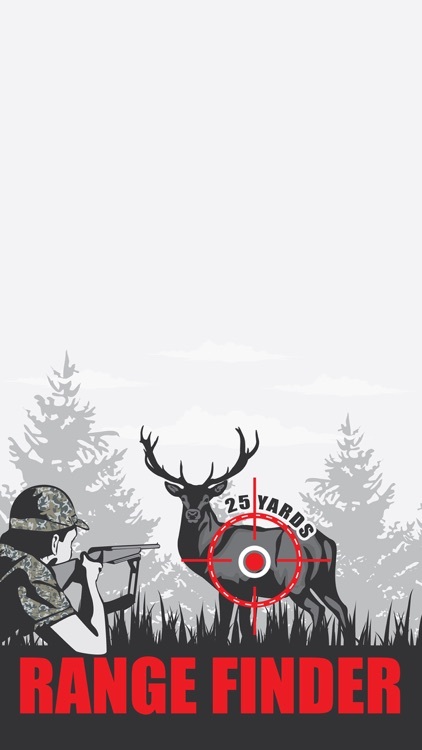 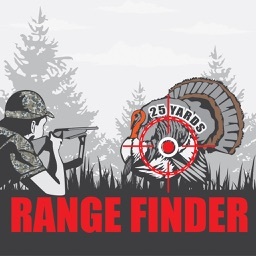 Whitetail Deer Hunting Range Finder for Hunting by GuideHunting L. L. C.
Make the perfect shot whitetail deer hunting! 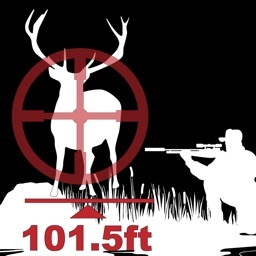 The Whitetail Deer Hunting Range Finder for Hunting Deer allows you to estimate the distance from your hunting spot to the whitetail deer. 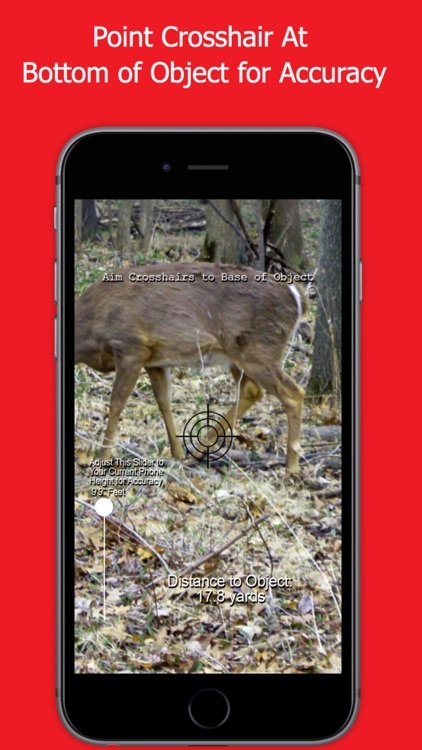 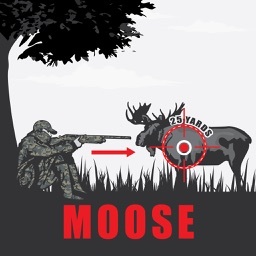 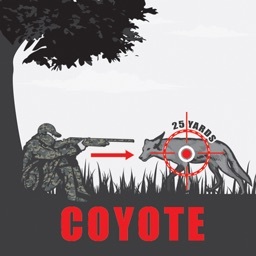 Perfect for whitetail deer hunting. 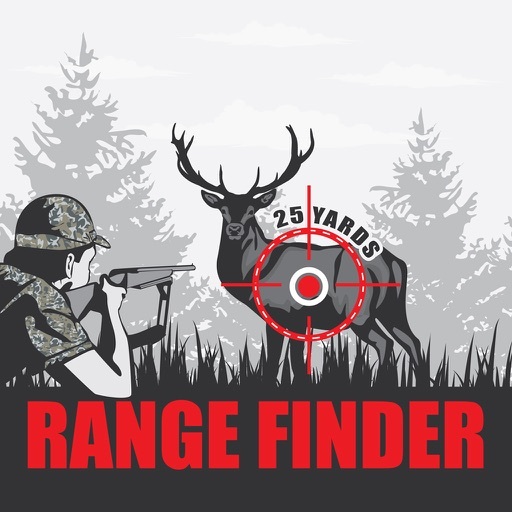 This Whitetail Deer Hunting Range Finder for Hunting Deer is perfect for any whitetail deer hunter who wants to improve their chances of success in the field. 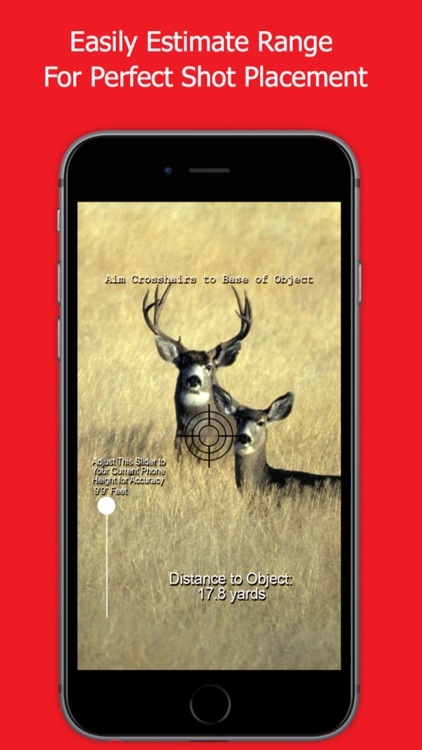 Simply point the crosshairs at the base of the object you want to find the range for and the yardage will instantly show on your screen. 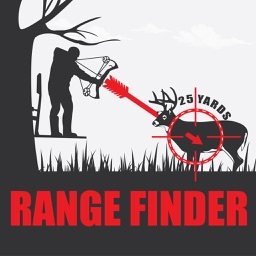 Great for estimating distances to approximately 40 yards. 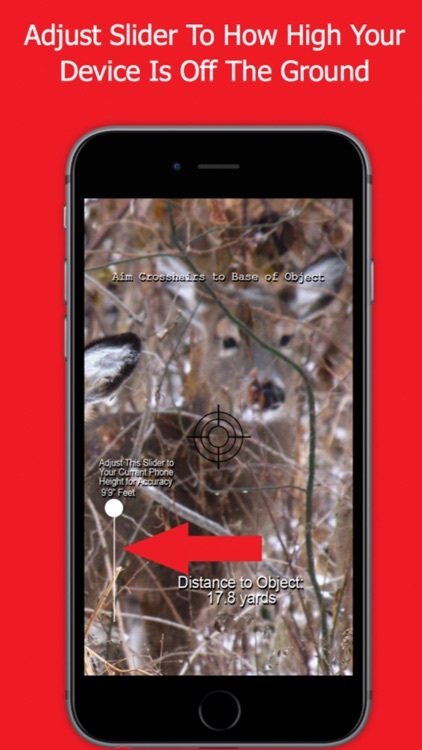 Download the Whitetail Deer Hunting Range Finder for Hunting and start having whitetail deer hunting success today!